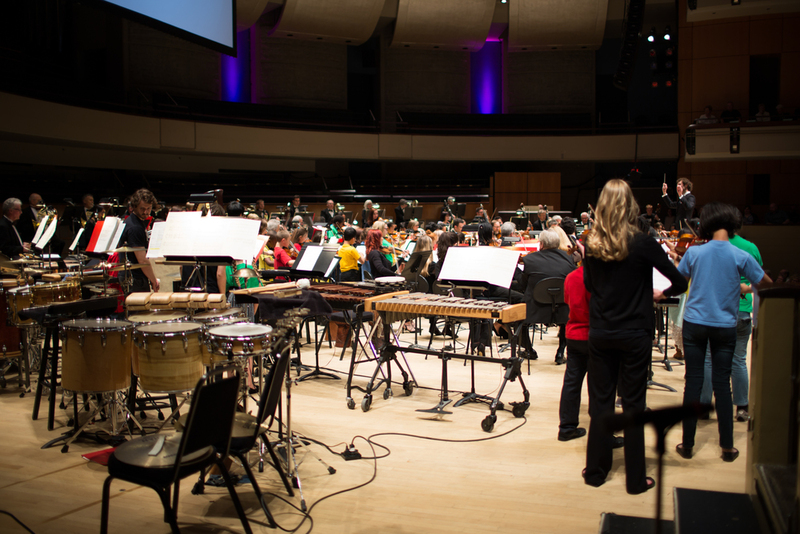 On Thursday, June 16th, all 54 of our YONA students performed on-stage at the Winspear Centre with the Edmonton Symphony Orchestra and Kokopelli's Shumayela choir. 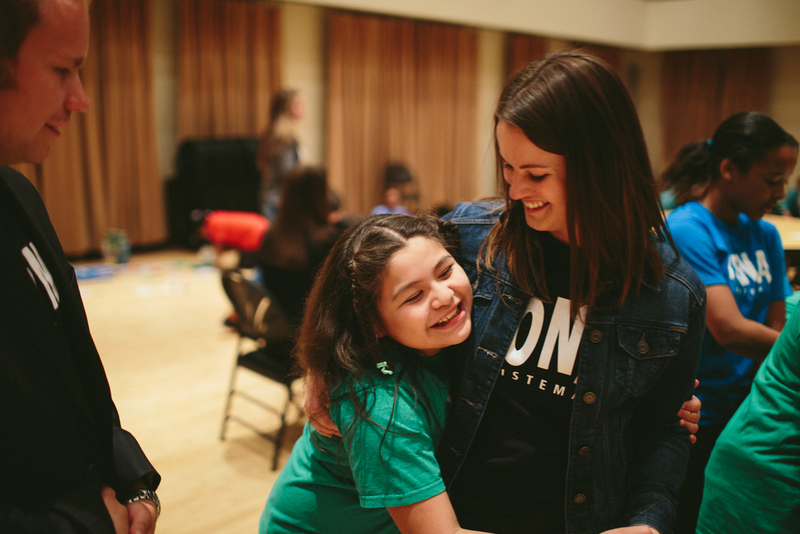 Check out these photos from backstage that evening - as usual, the kids (and adults!) 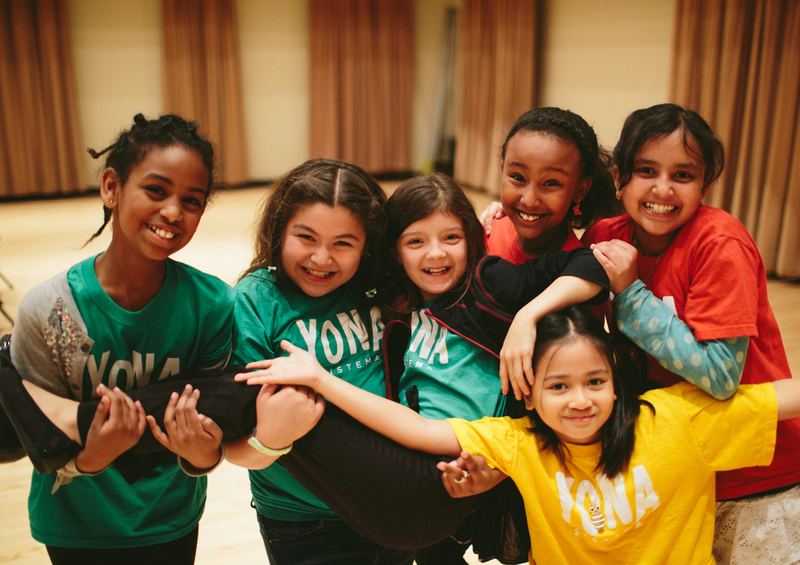 were very excited and a little bit nervous (at YONA we call that "nervouscited!"). Despite emotions running high, everyone did a fantastic job. 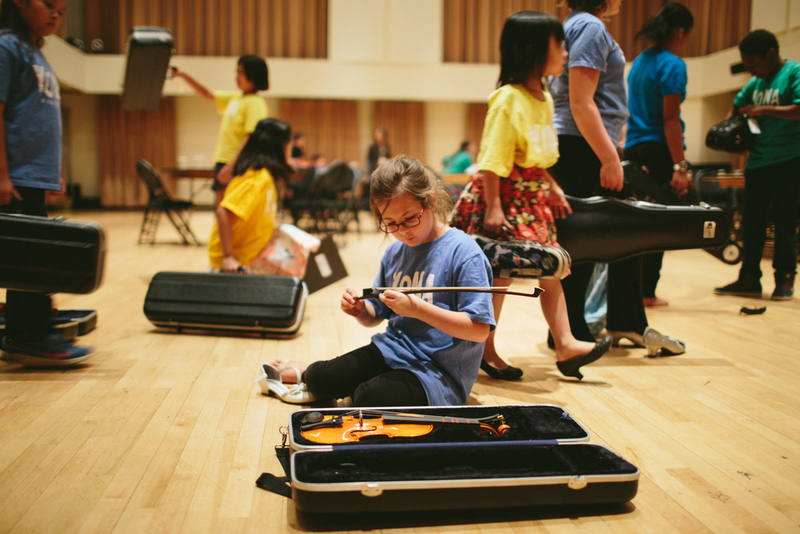 This fundraising event raised over $150,000, which will help sustain the YONA program into the future. Thank you to everyone who attended for your support!